Ron is co-founder and a Director of PPCR. He has nearly 30 years’ public and voluntary sector experience. He has extensive experience of working on regeneration initiatives, both managing PPCR teams and ‘hands on’. He is particularly experienced in the development of effective engagement of tenants, leaseholders and freeholders in estate renewal and area regeneration initiatives. His experience has involved working with members, officers and consumers of local authorities, central government departments and other non-statutory organisations. He has particular experience in the fields of housing stock options appraisal, governance issues and regeneration initiatives. Ron managed the PPCR team that consulted borough-wide in Kingston upon Thames on the ‘Housing Choice’ initiative. He continues to play a role working with residents to develop Phoenix Community Housing in Lewisham, the first Community Gateway mutual RSL in London. In June 2011, he was appointed as the Independent Tenant Advocate for Wellingborough Homes in Northamptonshire. Ron is currently managing the PPCR team providing Lead Advisor Services for the tenant-led stock option appraisal for Cowley Resident Management Organisation in Lambeth as well as continuing to work with Phoenix Community Housing in implementing the review of the Community Empowerment Strategy. Abraham has a significant experience in the housing field having worked as a Housing Director and Senior Manager in a number of housing organisations including, a large BME Housing Association, Local Authorities and ALMOs for over 20 years. He has a strong track record of helping to develop competent Management Boards and Community Groups focused on delivering efficient and effective customer orientated services. 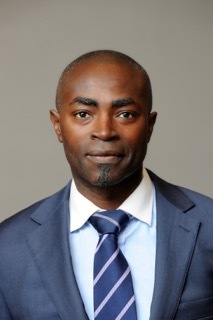 Abraham qualified as a Solicitor in 2006. He has experience in providing capacity building and training for residents and project steering group members on housing option appraisals, financial appraisals, community engagement, and governance, amongst other topics. He is currently the Chair of the Board of a housing association in West London. Abraham is working on a number of significant regeneration schemes across London. His insight into legal leasehold, tenancy, governance and contractual issues is particularly relevant for this assignment. For example, in Colville Estate, Hackney. PPCR are involved in supporting tenants and leaseholders through the implementation of a comprehensive regeneration project. Abraham recently led in supporting leaseholders renegotiate the Offer Document with the council. He is also currently supporting the commercial leaseholders negotiate their relocation to new build premises. 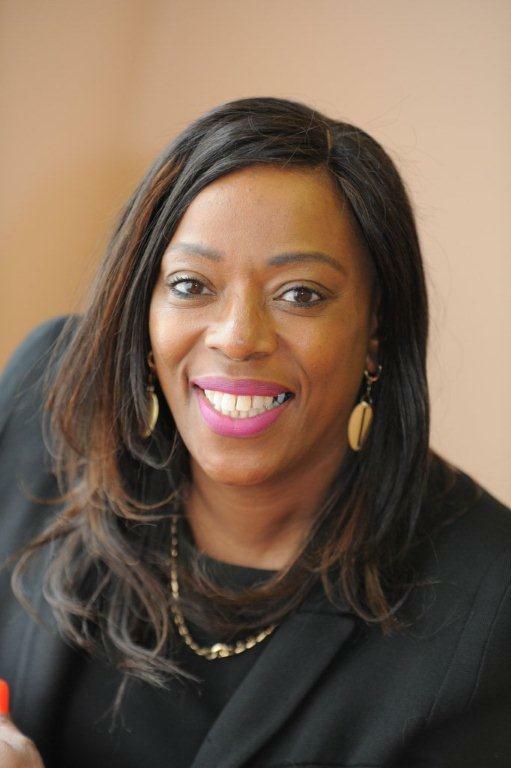 Loraine has over 20 years’ experience in housing, spending much of her early career working in homelessness for Westminster City Council, moving from there into private leasehold management and later into community engagement in regeneration schemes for Councils and housing associations across London. Performance management is a key area of operation and Loraine has used this effectively in a range of organisations and recently helped Homes for Haringey retain accreditation of the Customer Service Excellence Award and more recently, Suffolk TMO in Hackney was awarded the Kitemark – a nationally recognised badge of excellence in governance and management. Engineering change is also a challenge that Loraine enjoys and the successful re-engineering of customer service structures for housing associations has had real benefits for landlords and their residents. 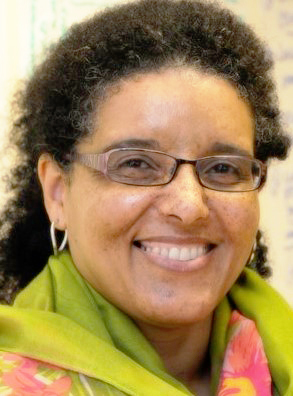 Loraine sits on the Board of Apna Ghar Housing Association, Hammersmith and Fulham Community Gateway Shadow Board and Women in Social Housing (London) facilitating training and mentoring for members. 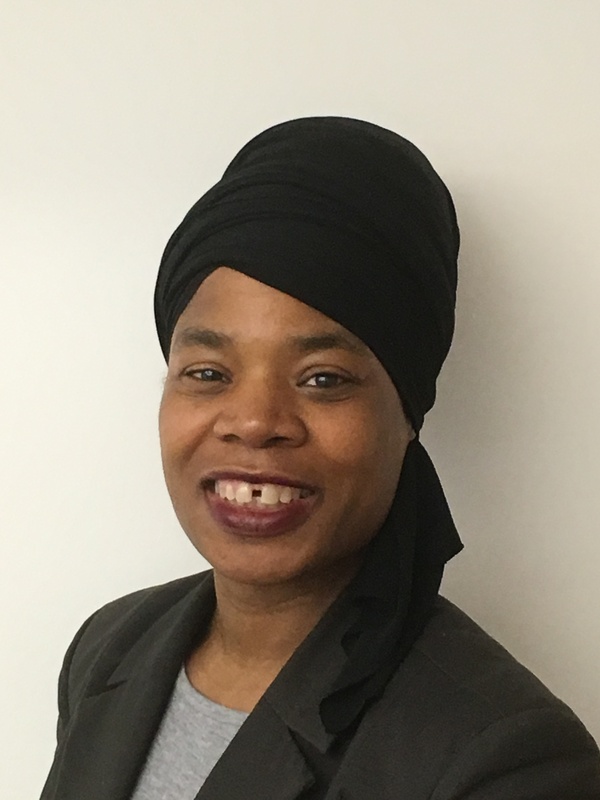 Loraine is currently a member of the PPCR team providing Independent Resident Advisor services in Northumberland Park, Haringey., Dollis Valley, Barnet, New Avenue, Enfield and for a number of TMOs in Hackney. Helen is a seasoned and experienced community development practitioner with over 20 years of community capacity building and support experience in the housing, regeneration and education fields. She also has wide ranging experience of teaching community development and working with people skills in further and higher education. Helen works effectively with social housing residents; enabling local people to effectively create projects that bring communities together, and develop stronger community cohesion. Helen has experience across a number of prominent Housing Associations in London including Poplar Harca and Hyde Housing in Community Investment and Development roles. She also has third sector experience and can provide support in fundraising and bids for community projects. Helen currently lectures at London Metropolitan University on the BSc Community Development and Leadership undergraduate degree course. 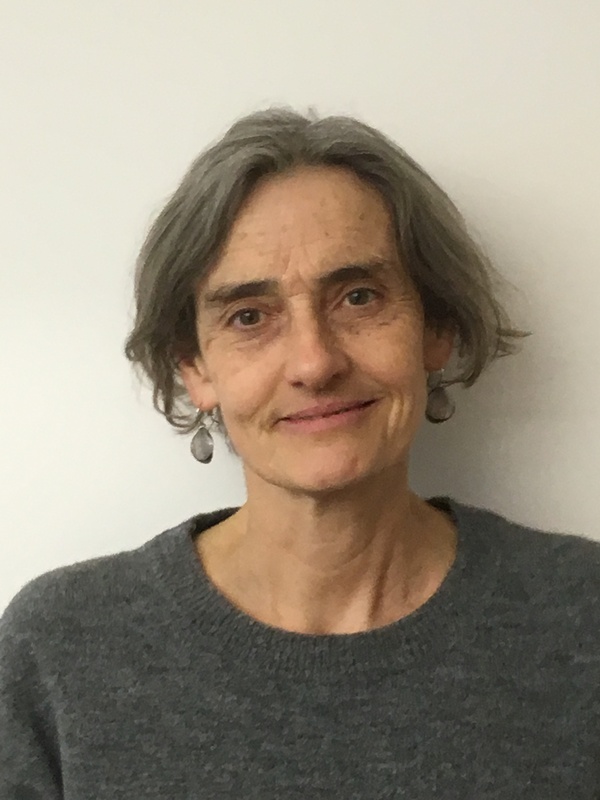 Helen is a member of the PPCR Independent Advisor team for the residents of Central Hill Estate in Crystal Palace, London Borough of Lambeth and Silchester Estate in West London. Pamela is a qualified architect and has many years of experience working with local and workplace communities developing consultation and engagement strategies alongside both internal and external stakeholders. Her aim has always been to maximise participation and trust in the consultation process. This lies at the heart of her approach to effective community engagement in any regeneration or housing renewal project. Pamela’s work incorporates effective design and data capture, alongside analysis and reporting of the consultation activities. The core aim of her work is to maximise the relevance and impact of consultation on the project progress and outcomes. She is also a qualified Project Manager (PRINCE2 practitioner) and has worked on a range of community projects both as an architect and as a project manager, seeing initial designs and ideas through to successful building. Recently she worked as part of the PPCR team with responsibility for developing the Residents’ Design Brief in Central Hill Estate Regeneration, Lambeth. Pamela is currently a member of the PPCR team providing Independent Resident Advisor services in Northumberland Park, Haringey and specialist architectural advice in Copley Close, Ealing and Knights Walk in Lambeth. Janet has over 25 years’ experience working in the Public and Housing sectors, progressing through administration roles and a number of senior management roles in Housing Management, Customer Services, Contract Management, Adult Social Care, Community & Youth Engagement, and Events Management. Between 2000 and 2010, Janet worked as Head of Customer Services and Community Engagement for number of housing organisations including Stadium Housing Association. During that time her team achieved a Customer Service Excellence accreditation, secured over £200k from Brent Council to develop and extend community and youth projects. A major achievement was leading the review and implementation of a new community engagement strategy resulting in improved service provision. During the past 5 years she has worked as a Senior Manager and Consultant where she has delivered change, mainly focusing on involving residents in the change process. Janet’s speciality is in working on projects tasked with capacity building communities as well as resident engagement. At PPCR, Janet is leading on resident engagement and capacity building. She is currently part of the PPCR team delivering independent adviser services for a major regeneration scheme in Church Street, Westminster. Catherine has a degree in Applied Social Science and Social Research from the University of North London. She specialised in EEC issues and conducted research into ESF funding. For the last 10 years she has been working as a Consultant with PPCR co-ordinating and managing both qualitative and quantitative research assignments. Catherine has the necessary knowledge, skills and experience to interpret, evaluate and carry out research in any housing or regeneration-related setting. She is particularly experienced in the co-ordination and management of major consultation exercises as well as data analysis. For each research project she commences with creating a strategy for successfully achieving the project targets. Her latest research projects were the Skills, Training and Employment survey on the Colville Estate on behalf of the Hackney Council and Ways into Work in partnership with two major construction companies as part of their scheme to offer training and employment opportunities for local people, Perronet House & Princess Street survey looking at Tenant Management Options on behalf of Southwark Council, and the “What could be the future be for your neighbourhood?” regeneration survey in Haringey looking at residents priorities and aspirations for the regeneration on behalf of the 3 local Residents Associations, NPRA, SALB RA and CLARA (sheltered scheme). Catherine is also experienced in conducting residents Test of Opinion on future housing Options and in conducting Continuation Ballot for TMOs. Catherine provides invaluable information to assist informed decision-making. Along with the research aspects of her work, her role also includes important administration and consultation tasks. Catherine is also in charge of the some of the PPCR social media. We have a team of 12 experienced fieldwork researchers based in the London Area. Through this team we are able to conduct a wide variety of both qualitative and quantitative research projects, either stand alone, or as part of regeneration assignments. Our approach is designed to maximise direct resident contact and our methods include postal, telephone, face-to-face, and online questionnaire surveys. In addition, to project management of these tasks, Catherine Michelet also co-ordinates health and safety, code of conduct and research standards training for the team. Prior to each assignment the team is fully briefed on the details of the assignment, including a risk assessment. In a number of previous assignments we have recruited and trained local people to join our team.